Our six Travelwise Student Leaders spent a day finding out about the Travelwise programme. 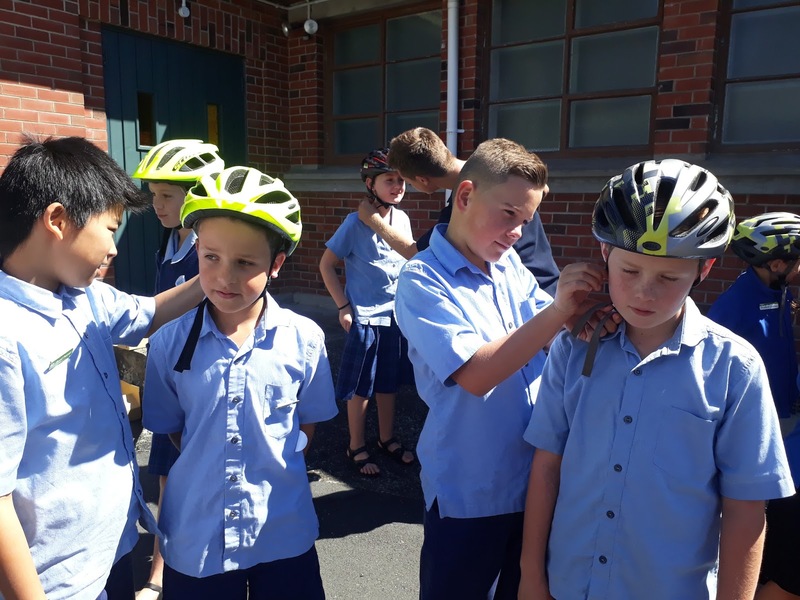 The Travelwise primary school programme focuses on road safety education and fun ways to get to school. Teaching kids to be safe and encouraging them to get out of the car and be active inspires good habits for the future. The programme equips primary schools with tools to encourage safe behaviour, sustainable travel habits, commitment to road safety and active transport. 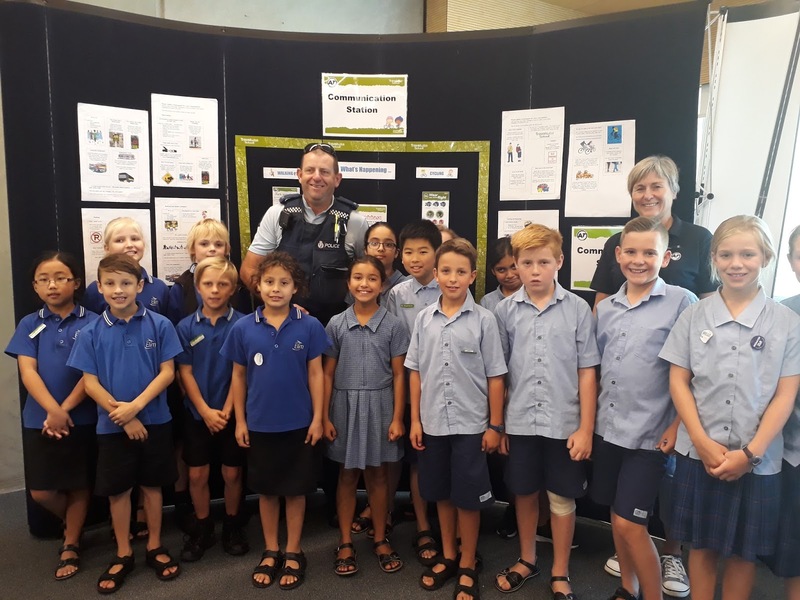 The Travelwise Student Leaders will be working with the school’s Travelwise Lead Teacher, Auckland Transport’s Community Transport Co-ordinator and the Police to deliver the Travelwise Progamme to our students and our community. 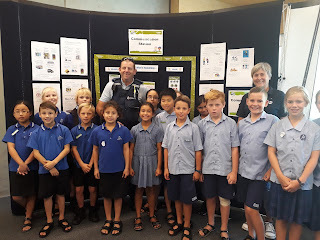 The leaders took part in four workshops. 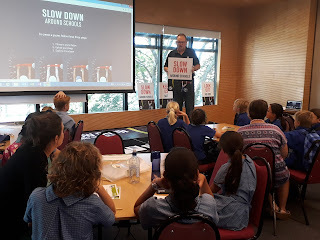 The first one was about ways to communicate with the school community about the issues around road safety and initiatives that could be introduced to improve the situation. The second focused on the 'Slow Down Around Schools Programme'. Next the teachers went to a session where they were given an overview all about the facets of the Travelwise programme while the students had a fun skills session. 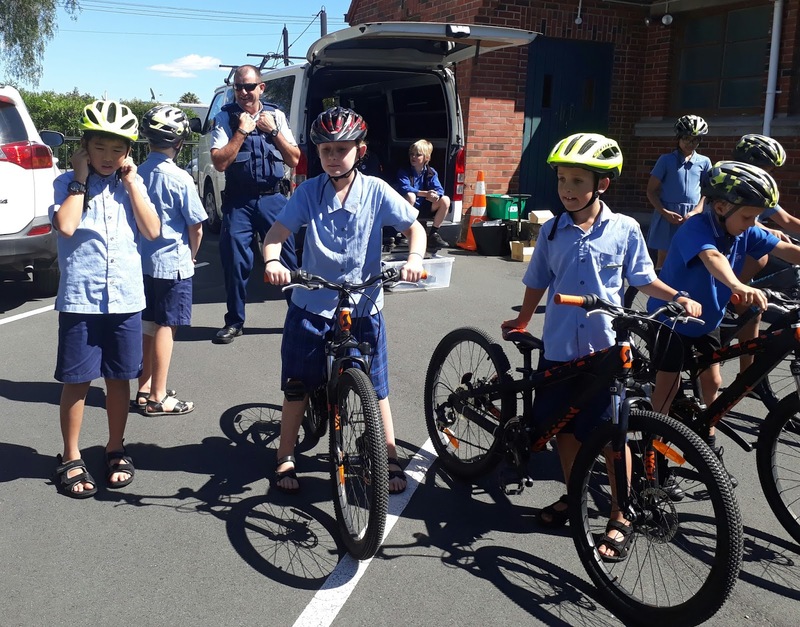 The last session centred around the cycle safety programme. It was an awesome day and we all learnt lots. We can't wait to initiate some of the ideas.